You may not have either the desire or the opportunity to vary your mode of travel – but SA Guided Tours delights in showing you the variety on offer. These 3 from tours during the past few weeks. 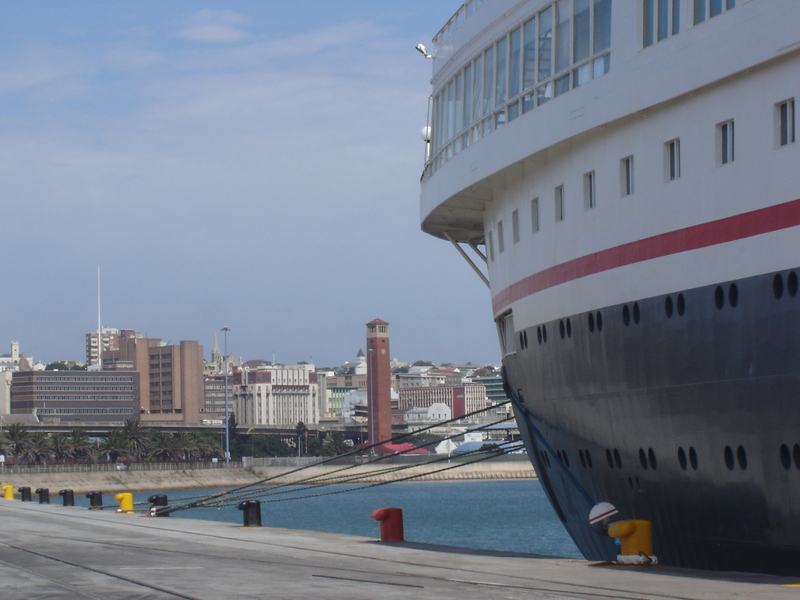 A study in perspective – the PE Campanile dwarfed by the stern of the Boudicca. 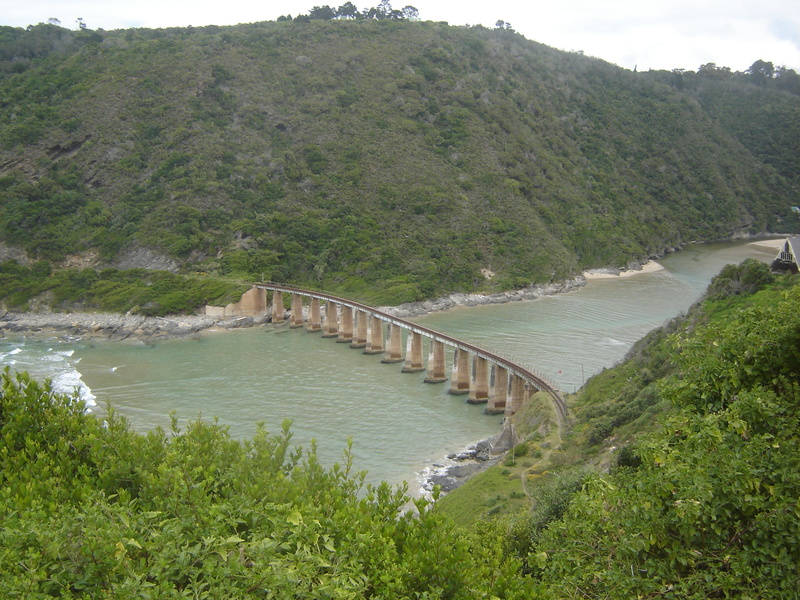 Kaaimans River Bridge – the 1st curved bridge built in SA – sadly no longer traversed by the Outeniqua Choo-Tjoe. 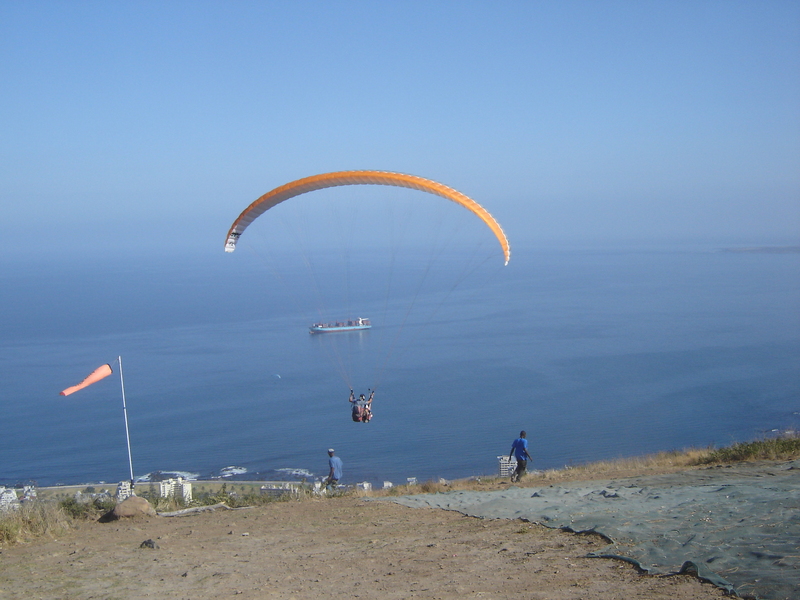 For the bold at heart – paragliding from Signal Hill, CT. Majestic lady of the seas.